McKinney, Texas, is Unique by nature. In 2015, the city brand celebrated a decade of successfully telling the McKinney story. When McKinney, Texas: Unique by nature was born, it captured why so many people love living in our community, doing business here and visiting the city. It speaks to the city’s natural assets and uniqueness. During the last decade, the brand has been embraced by the entire community as the identifier for our city. It is more than a logo and a tagline. 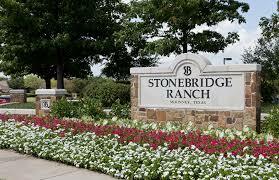 It is a commitment that embodies the community’s willingness to work together to make McKinney a great place to be. 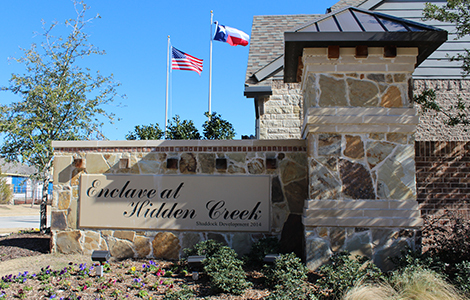 Hidden Creek is a neighborhood designed to meet the lifestyle needs of today's families.